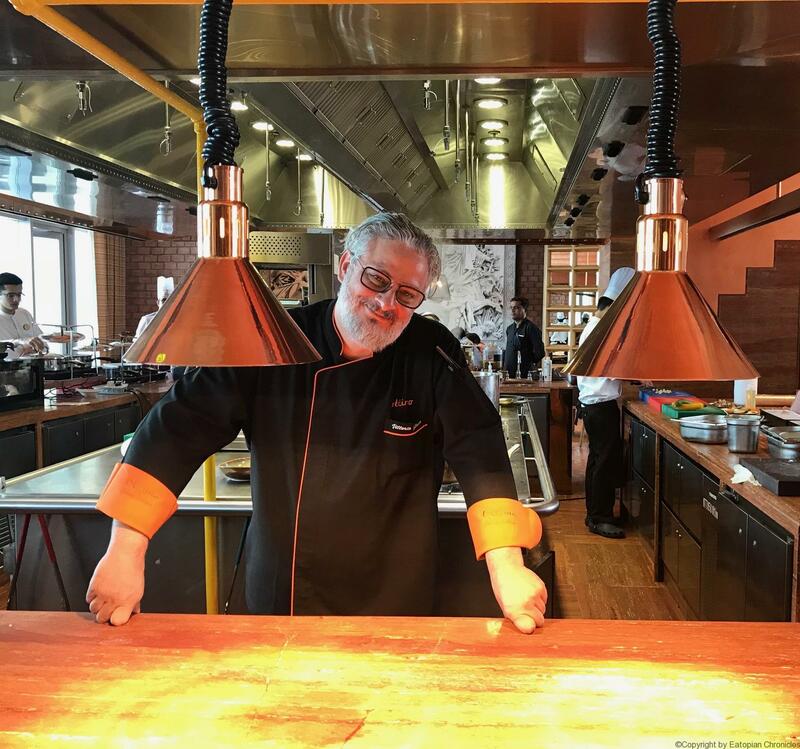 When I walk into the cheerful and natural light-imbued interiors of Ottimo Cucina Italiano, Chef Vittorio Greco welcomes me as warmly as he would do at his own home. 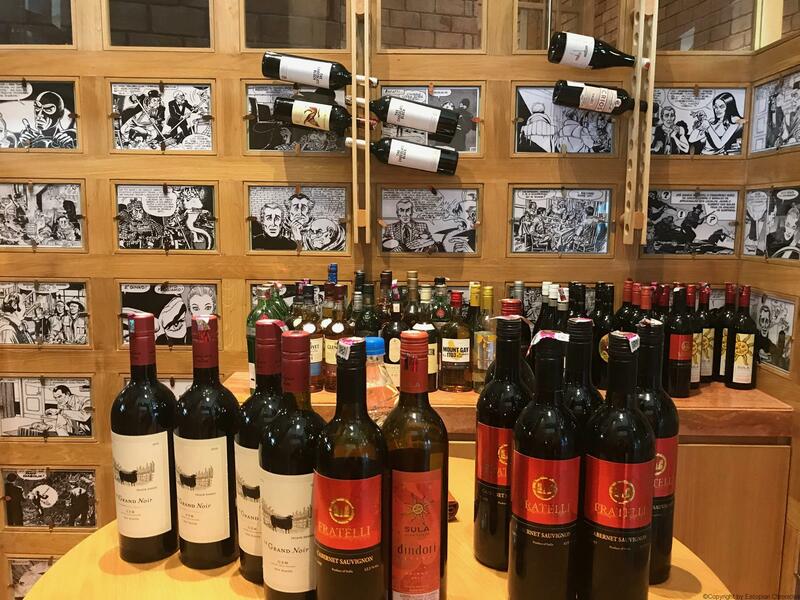 And little surprise, for he has made Ottimo his home (and not just in the recently-opened outlet at ITC Kohenur, Hyderabad) but across the three other outlets in Bengaluru, Chennai and New Delhi, the lattermost being the first to be launched by him six years ago. Ottimo has rust orange interiors inspired by the terracotta pots of Italy, and the floor tiling is of Travertino Rosso (a kind of Italian make), the walls are brickworked with copper accents, making for a very warm and inviting ambience. While I walk around admiring the open live kitchen occupying centrestage, along with a wood-fired pizza oven, I spot a mustard sapling in a pot on the kitchen counter. “Is mustard commonly used in Italian cuisine, ” I ask chef. Turns out it is indeed used in Italian cooking, especially grilled meat dishes. So much for stereotyped notions on Italian food being all about tomatoes, garlic, olive oil and pasta and pizza! When I quote seafood as my meal preference to Chef Vittorio I am pampered silly. For starters, there are some silky smooth scallops with a divine cauliflower coulis and this I learn is an antipasto misto dello chef, roughly translated as a non vegetarian appetiser with special compliments of the chef. 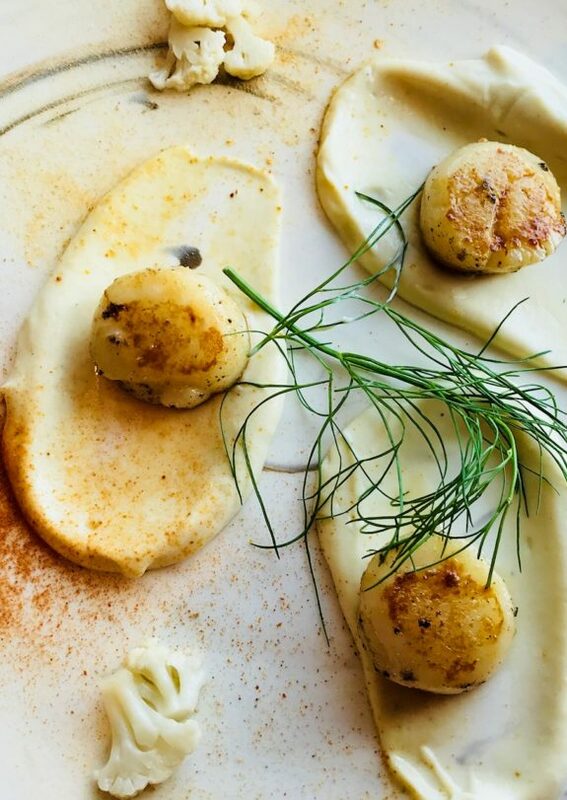 The scallops dish sums up the essence of Ottimo, squeaky clean flavours, absolutely healthy cooking techniques and a sense of well-being on finishing off the platter. 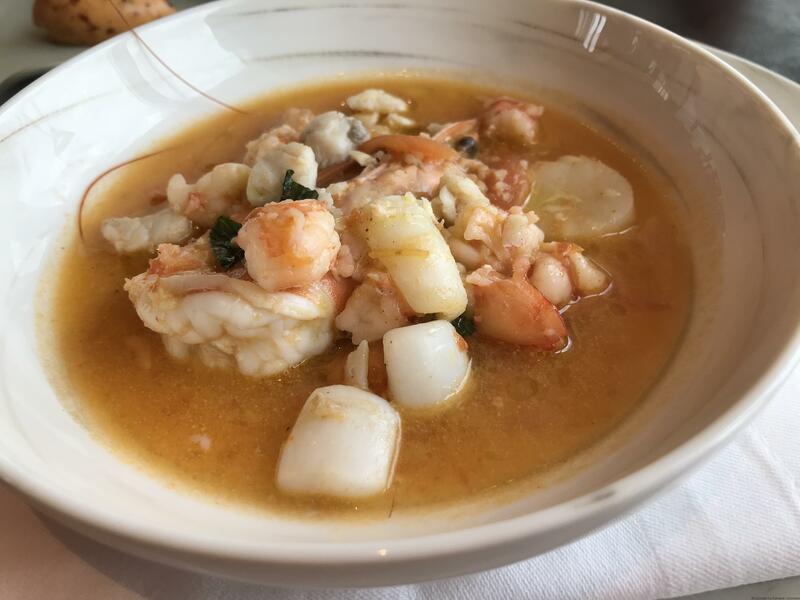 Follows the very sublime Brodetto di Pesce Ligure, seafood broth with a dash of basil and tomato, the Ligurian-style broth is both pleasing on the palate and leaves me with a feeling of absolute wellness. 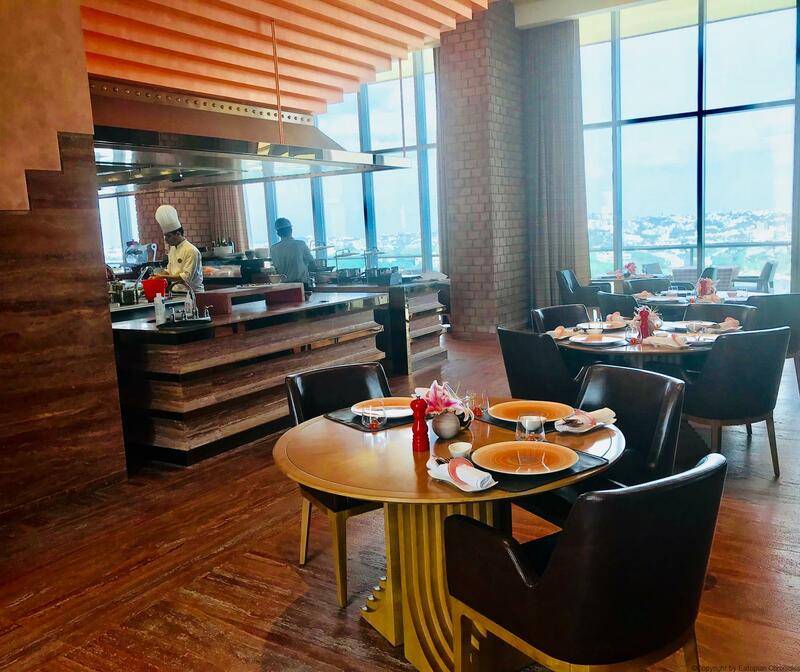 A word here about the spectacular view of Durgam Cheruvu lake from the glass windows of Ottimo, so dont miss grabbing a window seat and sipping your Italian wine while soaking the ringside view. Time for some pasta and its a seafood hattrick! A sinfully delectable Lobster and asparagus Ravioli it is followed by the immensely fulfilling Secondi Piatti: Filletto di Branzino Sedano (seabass fillet simmered in celery, olive and caper broth) and served with toasted ciabatta. 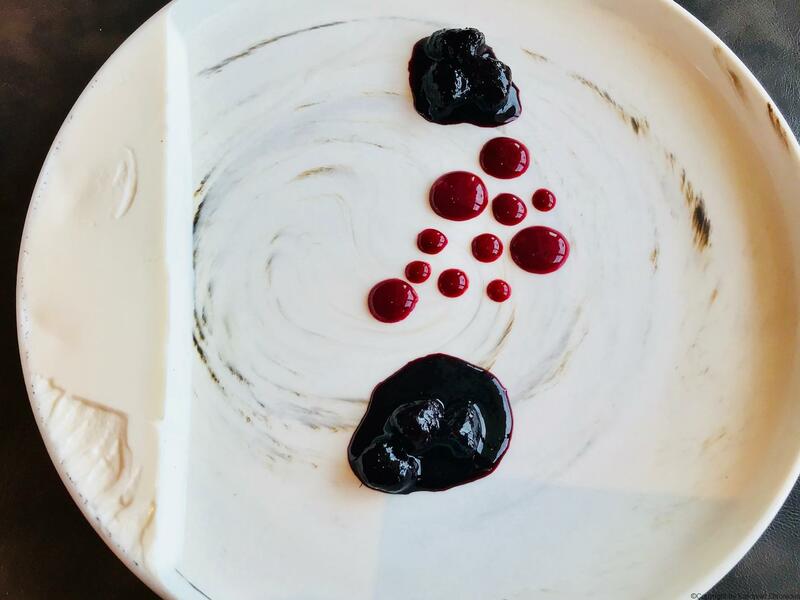 While Im feeling a bit like Garfield by now, chef announces sweet treats , first a pannacotta Ai Frutti Di Bosco or vanilla-scented set cream with wild berry coulis. For a moment, I cant spot it, until I am pointed the white wobbly stuff set perfectly at one side of the white plate, and with the raspberry coulis adding colorful polka dots on the plate. 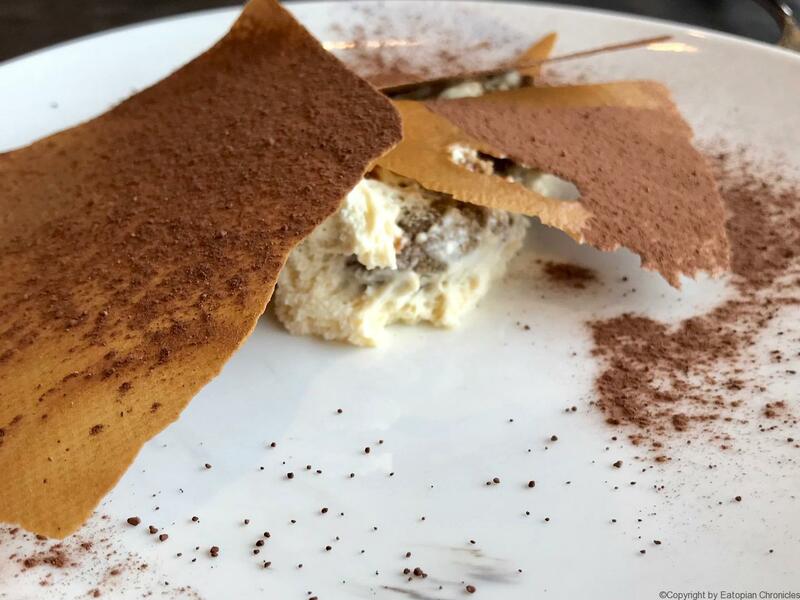 But the coup de grace has got to be the Tiramisu, with the perfectly aromatic shades of espresso, drenching the Savoiardi cookies and the creamy mascarpone spelling for ultimate bliss. The superb Tiramisu, bitter-sweet-creamy and just divine! I walk out of Ottimo, with a song on my lips and with a spring in my foot and immense awe and respect for chef Vittorio, he is surely one of his kind! Nice to know Chef has made India his home. Thank you so much! Yes, isnt it?